Persona Q2 was announced for 3DS one year ago. Atlus has said nothing since, but we’re finally due for a proper update. The company has confirmed that a commercial for Persona Q2 will air in Japan during the latest episode of Persona 5: The Animation, which is happening on August 4. 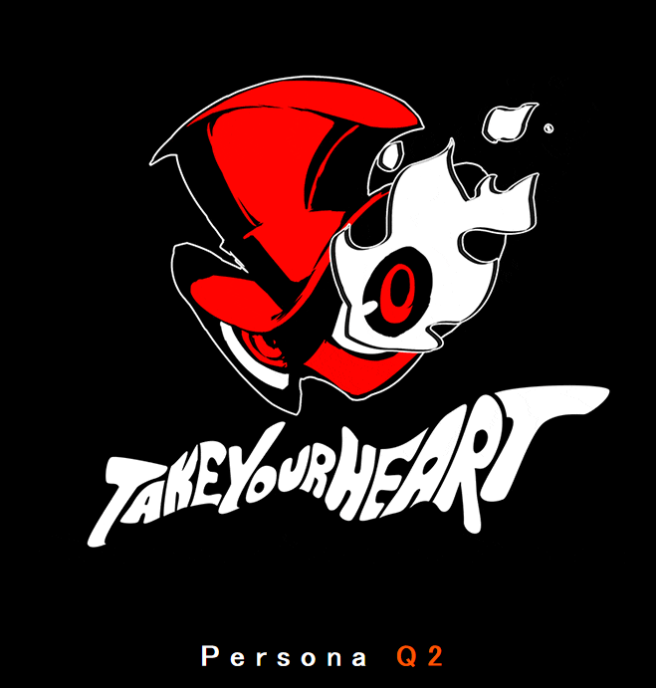 Atlus says that it will have new information. We’ll bring you the commercial as soon as we have it.